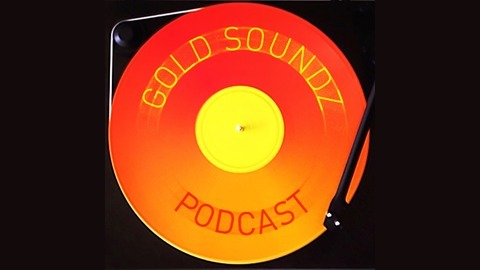 Gold Soundz is a podcast about music, hosted by New Zealanders Gareth Meade and James McKnight. Each episode is released fortnightly and follows a loose theme. Gareth and James like to point out that they listen to a lot of music, but this doesn't make them experts. The mistakes and inaccuracies just make it more fun! You can contact Gold Soundz by: Email: goldsoundzpodcast@gmail.com. 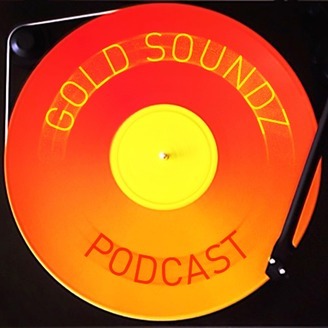 Gold Soundz is back and talking about comebacks! Gareth and James discuss two important bands in their life -Weezer and Blur - that have staged returns. But were these returns welcome? And is ours for that matter?